Axelle Carolyn crafts a sentimental little film that’s more likely to climb beneath your flesh and nestle against your heart than leave you shaking in your autumn boots. 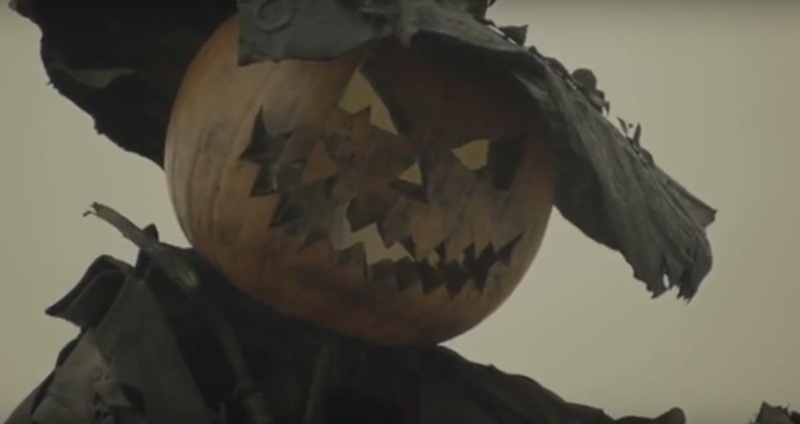 And that actually comes as a surprise, seeing as how this short, The Halloween Kid, comes affixed as bonus short film on the amazing boxed set of Tales of Halloween. Not that I’m complaining. A touching story of a boy who can see the occupants of dimensions no others can, is a solid foundation, and with the help of an almost airy visual style and a couple of really transitions, typically signaled by one of the already refined performers in the picture. It isn’t often one can say this, but that sure was a sweet Halloween short. Axelle Carolyn has clearly developed over the years, her short in Tales of Halloween, “Grim Grinning Ghost” isn’t remotely near as lighthearted as this little treasure. It’s fun, but this specific piece really touches you – especially if you’re a parent yourself.